Our events have been around for almost 30 years and they are classic hotel conventions with an extensive program and parties in the evenings. 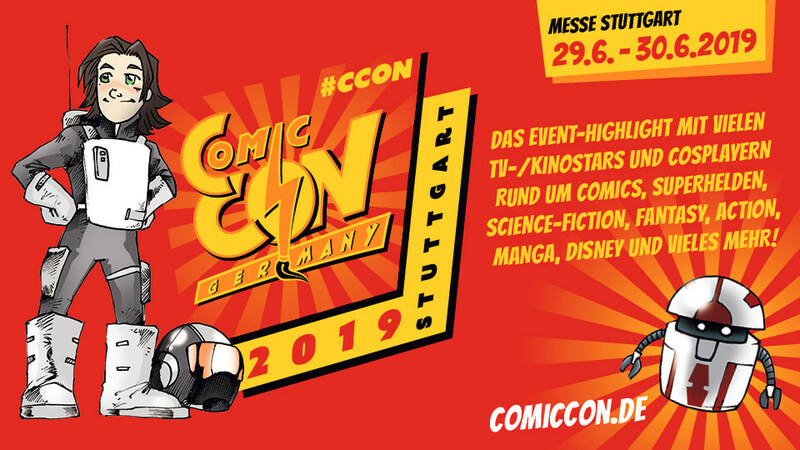 Again and again we are confused with the relatively simple program of a COMIC CON event, where every day there is exactly the same simple program. With us there are over 200 program points and therefore we are a WEEKEND convention, with different program each day. Only the autograph sessions are the same, Saturday and Sunday. Otherwise you have to inform yourself when which star has his photo shootings. 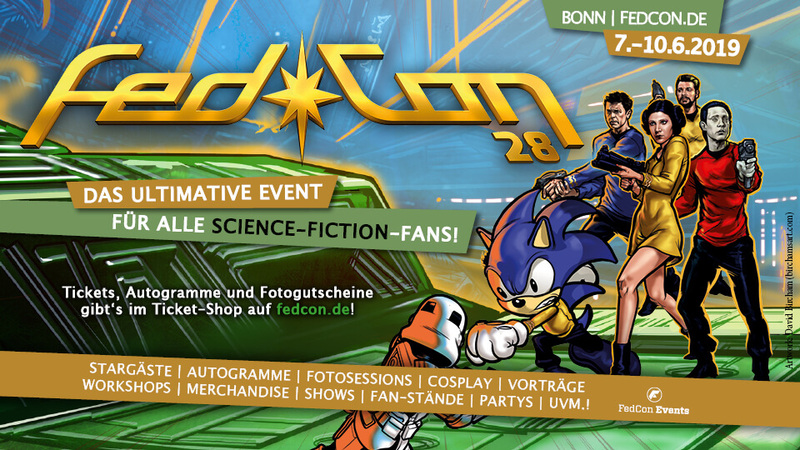 Only with a day ticket it is not possible to experience the complete program and experience of a weekend convention. Please consider this when buying tickets.